What do your clients want? 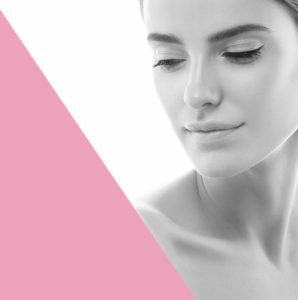 In the medical aesthetic industry, customers are continuously searching for treatments that can get them better, faster results with minimal side-effects. This makes SharpLight’s non-invasive and combinable treatments ideal for many clinics and clients. 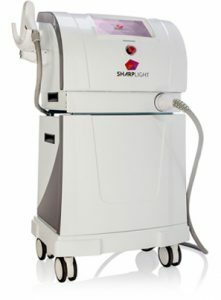 With advanced workstations that have multifunctionality and customizable settings to meet each individual’s unique skin and hair requirements, SharpLight technology can singlehandedly revitalize and rejuvenate your practice. 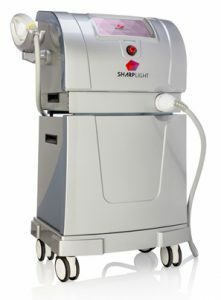 While adding new technology and services to your clinic can seem like a major undertaking, with SharpLight Total, we offer you all the tools and support you need to make the change easy and profitable quickly. Our range of marketing materials, convenient tech support and comprehensive training allow for a seamless integration to boost your clinic’s capabilities and benefit your clients with exciting and effective new treatments. 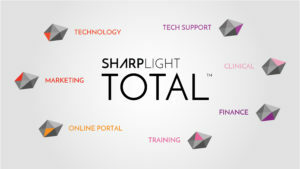 With SharpLight Total, we set your practice up for success from the beginning with expert training to help each of our partners get the most from our innovative technology. LaserSmart, our expertly designed training and education program, teaches vital concepts and operation methods in simple, straightforward modules let by a leading clinical director. Designed to provide both theoretical and interactive, hands-on training, LaserSmart was created by clinical professionals with a focus on comprehensive education for safety, operation and best practices. With our program, you get the training resources you need to give a knowledgeable, professional experience to your clients from your very first appointment and beyond. 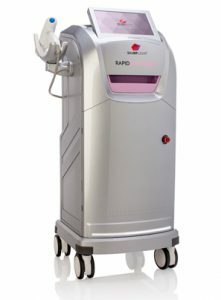 SharpLight Total is backed by our association with the American Laser Group which provides our partners with access to expert knowledge from clinical professionals working in the field. 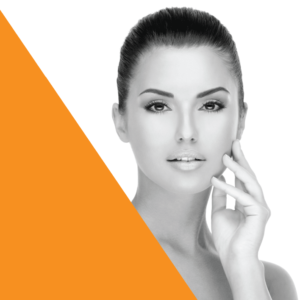 This gives your clinic superior insights into current trends, technology and procedures in the medical aesthetic industry. Proper marketing and promotion is a critical part of making any business or service a success. 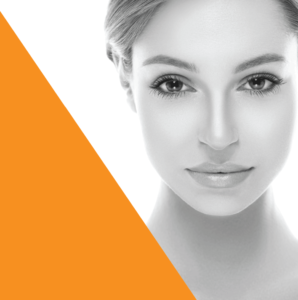 With SharpLight Total, we give you the marketing tools you need to both start your med-aesthetic practice and to generate ongoing leads. Our comprehensive SharpLight Total marketing package includes expert marketing consultation and support along with a wide range of promotional materials. Inform and attract clients with our professionally designed and written treatment brochures and customized flyers for your individual clinic. Advertise SharpLight services in your clinic with our provided posters and banners and promote online with professionally curated social media posts. 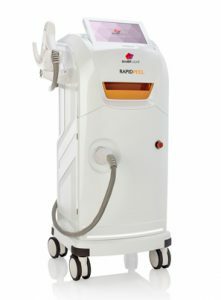 With the demand for healthier, clearer and younger-looking skin, noninvasive procedures like those offered by SharpLight are one of the biggest advantages of the SharpLight Total program. Offering comprehensive and effective solutions to a wide range of skin and hair issues helps your clinic attract and retain clients simply and easily. 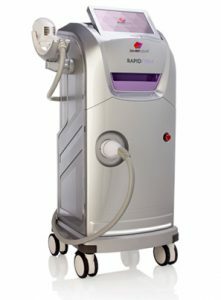 Our Dynamic Pulse Control (DPC) and DPC Flow technologies have revolutionized what is possible with laser-treatment, making results more effective and efficient while minimizing side-effects and discomfort. 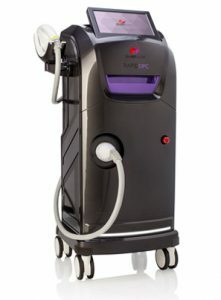 Whether used separately or combined, our VermaDerm LP IR, Radio-frequency and Laser treatments offer clients comprehensive methods to treat a variety of skin issues including scarring, body contouring, hair removal and skin rejuvenation. 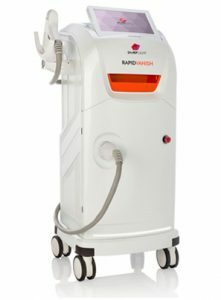 However, SharpLight’s most compelling technology comes in the form of the OmniMax S4 which combines powerful capabilities for an all-in-one treatment station. This impressive platform is exclusive to SharpLight and unmatched by other systems. As part of our dedication to SharpLight Partner success, SharpLight Total includes access to both our 24-hour customer support line and online portal access to MySharpLight website. With our exclusive website you get access to vital resources all in one place, including training and reference guide, user manuals, educational webinars and much more. Our customer service line gives you the support you need, when you need it with options to report and fix technical problems on demand. Right-size your coverage with affordable warranty options such as Pay as You Go and complete Bumper to Bumper coverage. 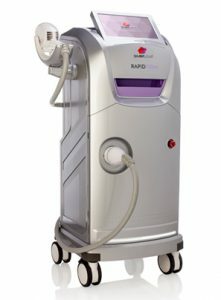 When you choose SharpLight Total, you get access to our exclusive financing terms that help you implement superior procedures in your clinic with affordable options. We offer flexible and deferred payments, competitive interest rates and upgrades for current devices. Upgrade and buyback options allow you to consistently offer your clients the best in treatments with worry-free transitions. 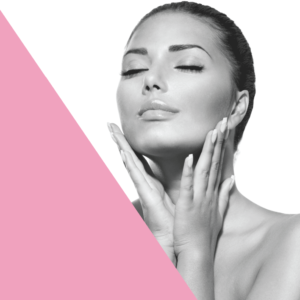 Considering medical aesthetic treatments for your clinic? SharpLight Total’s comprehensive support options and tools are the most efficient way to incorporate innovative procedures in your practice. 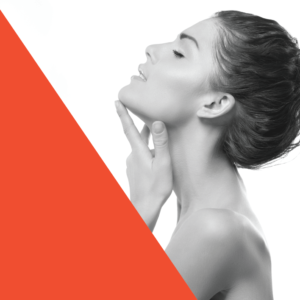 To get started with all that SharpLight Total has to offer your practice, contact us at 1 (866) 513-7797.